Shopping online for wallpaper has long been an inconvenient experience. Even for those who have a specific wallpaper in mind, it’s quite tiring work. Our new explore page is the future of wallpaper browsing. It offers a visual stream that canvases approximately 1000 wallpapers and wall murals. Spanning the futuristic wall murals of eBoy through to the classic wallpaper stylings of Joel Dewberry, there is an endless amount of decorative options. Whilst the idea of an online pin-board is not new, it is an effective one. Wallpaper is intrinsically visual so it makes perfect sense to merge it with an image driven platform such as an explore page. All that is left for you is to scroll, and what could be more simple? The new explore page allows you to do just that. 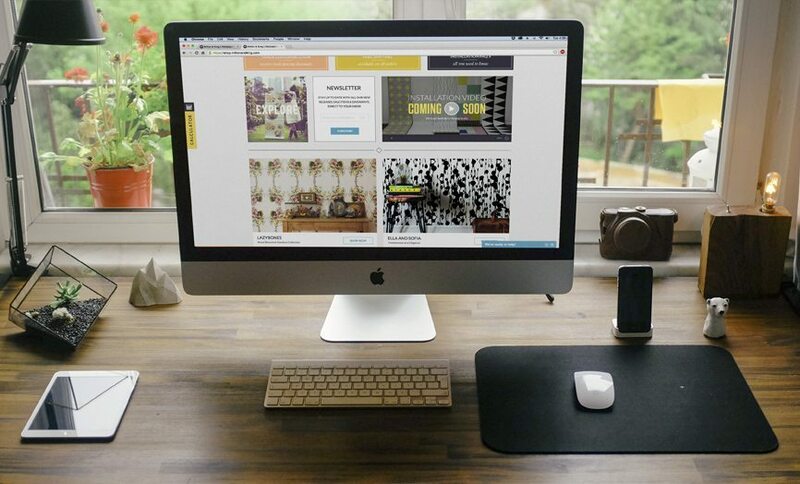 Providing you with an efficient way to browse, this mobile friendly site allows you to traverse every single piece of wall decor we offer with an absolute minimum of fuss. For those who already have a strong sense of direction, you can refine your search. Filter options allow you see only wallpapers or conversely, only wall murals. The Hot filter option displays the best sellers across all collections. 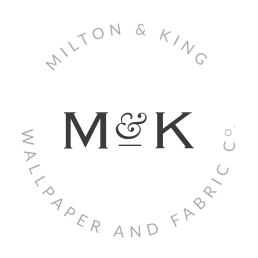 Whilst the New filters helping to keep you abreast of the latest trends in wallcoverings. By “liking” a particular post you can save your favourite designs, acting as bookmark so you can revisit them anywhere, anytime. You can also broadcast your personal favourites by sharing with friends and followers on facebook, twitter and pinterest. Coinciding with the launch of the explore page is the updated Milton & King website. Tailored be more easily navigated and user friendly to the prospective wallpaper buyer. One of the new additions is the updated categories menu. You may easily hone your search by brand, design style or by best sellers. 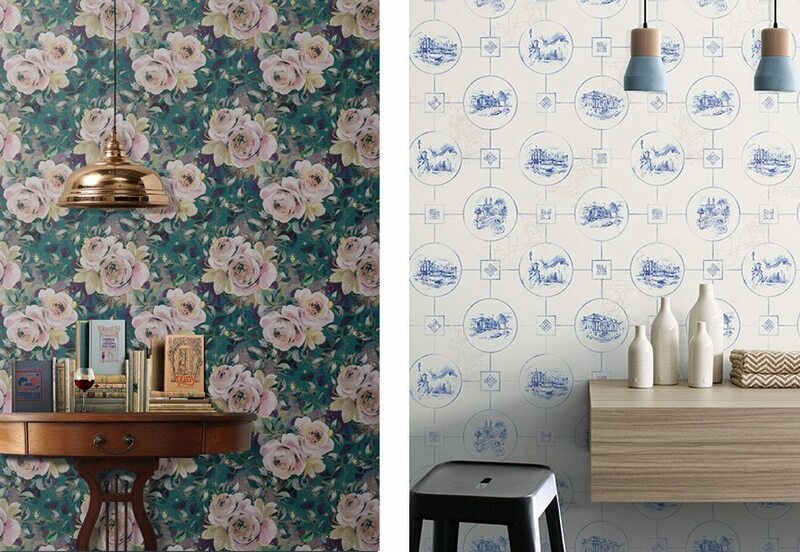 For those who are little more uncertain, shopping all wallpapers can help steer you in the right direction. Once you’ve found a style of wall decor that takes your fancy, related products will appear on the same page. While you may not know how to vocalise what type of wall decor you seek, you’ll know when you see it. Another of the new features of the updated site is the Duties and Taxes calculator, which alleviates the stress of hidden costs. As Milton & King trade to every corner of the globe, clarity on the where your Dollar, Pound or Euro is going is paramount. The amount of wallpaper required to achieve your desired interior is another hurdle which is frequently encountered, which is why we added a wallpaper calculator. Simply tap in your wall dimensions, and you’ll know just how many rolls you need with as little wastage as possible. We are committed to evolving our approach to wallpaper and providing an industry leading range of decorative styles.  We do this by curating artists and designers who we believe fill specific design niches. 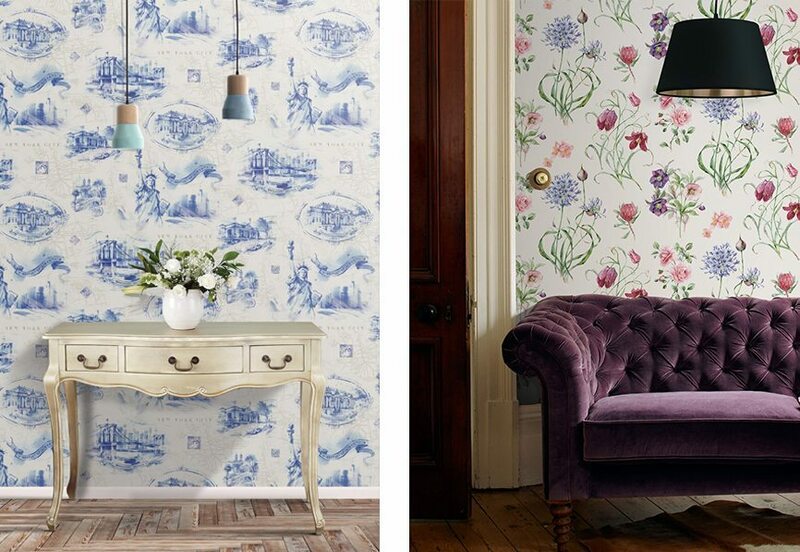 Our newest Wallpaper Republic team member Natalia Tyulkina offers a resplendent range of unique watercolour designs. Natalia has masterfully rendered a select few of New York’s icons with a precise yet minimal approach. From “New York Monuments” through to “Monument Icons” design elements are subtracted to make each pattern suited to a specific interior setting. Natalia’s collection is rounded out by three more vibrant floral wallpapers, created with an expert attention to detail and balance. Natalia’s collection is classically inspired with modern subject matter. Emanating an understated kind of elegance, suited to making an interior welcoming and infinitely more liveable. Welcome to the team Natalia!